A Doula supports the whole family while they recover from childbirth and get to grips with early parenting. 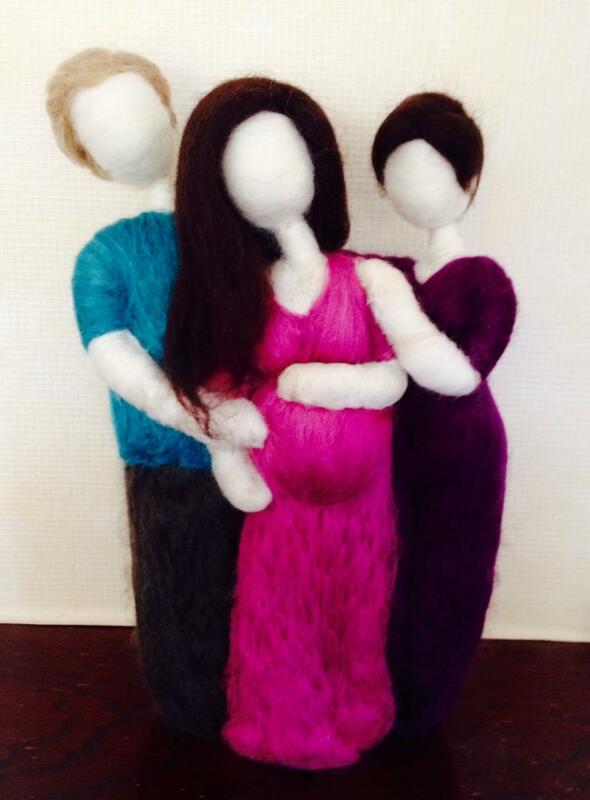 The Doula is usually a mother herself, but some of the loveliest doulas are childless. Doula support is about empathy, not necessarily shared experience. After all, no two parents have exactly the same experiences, challenges or achievements. A doula is a supportive labour companion giving encouragement, reassurance and practical help. You will forge a close relationship with your doula through pregnancy. She will visit you before the birth to discuss your wishes and get to know you and your family. She will get to know your preferences, any fears or concerns you may have, your dreams for the birth and afterwards. This will help her tailor-make her support and enable her to provide for needs during labour. She is there to support both parents, making sure that your chosen birth partner is available to give you the love and support you need from them, whilst being cared for themselves. She is there to help you feel safe and well cared for emotionally throughout the whole journey. A doula won’t leave you alone unless you ask her to. She wants to make sure you have enough information to make decisions about your clinical care and to make the birth of your baby as positive an event as possible – however your baby is born. She will not replace your partner, unless that is what you want, but will support you both. She is not medically trained and will not replace or interfere with the midwife or doctor. The support we offer is complementary to that of your maternity care team. After the birth she will remain until you are comfortable with your newborn. She may support you with the first feed, fetch you food and drink and will leave as soon as you are ready for some privacy. Your doula is there to free you up to do nothing but be with your baby and the rest of your family. Adjusting to motherhood is a major life transition. 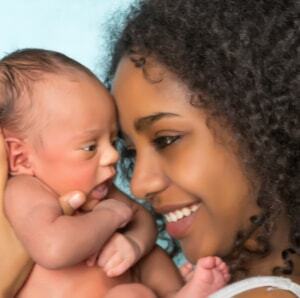 Most mothers need to rest so they can heal, information and reassurance. As you gain confidence, your doula can provide nourishing food and drink, help around the house and a listening ear to debrief and talk about how you feel about the birth. There are real reasons why mothers often feel overwhelmed. Extended families that might once have helped out are now far flung. Economic demands might keep partners or other family members from being as available or flexible as they might like to be. Mothers may have to juggle parenting and work outside the home. 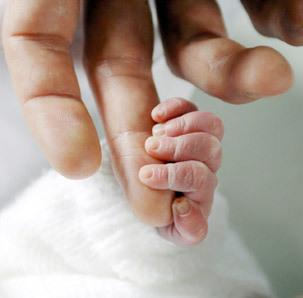 In addition, the percentage of women having a caesarean birth has increased, which brings extra challenges. As a new mother it can be helpful to have someone with you who can give you a break so you can sleep. You might also want someone to listen without judgement to your feelings. 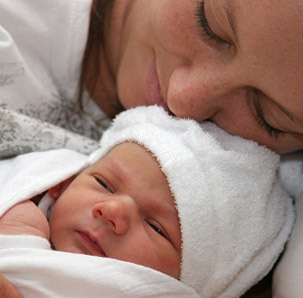 A postnatal doula can also offer some suggestions that might help you answer your questions. It is often helpful when a doula sits with you as you feed your baby.